With the season over we decided to take a break from our usual coverage and look at one of our favourite bets ahead of the World Cup, both teams to score. The proliferation of online sports books that are now dominating areas of the internet has changed many aspects of our betting lives. 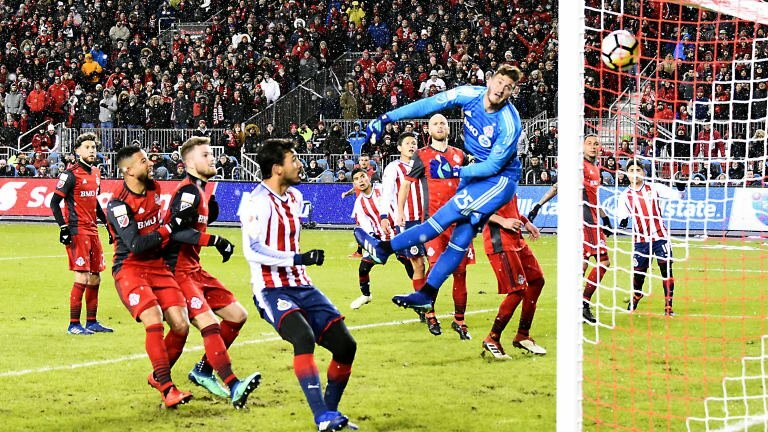 Beyond simple score-draw selection and selecting the winning side in any contest, a great number of ‘other’ bets are available that eager football bettors can take advantage of. Traditionally, the January transfer window is a quiet time in terms of player trading, but all that can change when a major tournament is on the horizon. We’re heading into World Cup year and those who are on the fringes of their national squads are eager to get as much game time as possible in order to increase their chances of making the plane. One of those players is Arsenal’s Jack Wilshere. Back to fitness after a catalogue of injuries, the midfielder continues to be overlooked by Gareth Southgate as younger, untried men are used in Wilshere’s preferred slot. A move away from the Emirates is a possibility but given Arsenal’s mixed start to the season, Arsene Wenger should really be looking to bring this considerable talent back into the fold. Arsenal boss Arsene Wenger has played down speculation about the current goal drought affecting his top scorer from last season, Alexis Sanchez. The Chilean forward has only two goals to his name so far this term which were against Koln in the Europa League and against Everton in the Premier League. He scored 30 goals in all competitions last term. The lack of goals is the latest in a string of troubles for the gifted striker recently. In the summer he failed to get his move to Manchester City. A £60m offer was there on the table on transfer deadline day but the Gunners were unable to get a suitable replacement which forced Sanchez to stay. As Arsenal continue their fight back after a shaky start, record signing, Alexandre Lacazette has revealed the secret behind his trademark ‘trumpets’ goal celebration. The £50m man who joined the Gunners from Lyon in the summer has been a revelation so far with 4 goals from 6 starts including two against West Brom on Monday night. All his goals have been at the Emirates and after each one he runs to his new adoring faithful and appears to blow a trumpet. It’s caused a stir amongst the Arsenal diehards and left many wondering why he does and where it comes from. Arsenal striker Alexandre Lacazette has insisted that he will look to score goals in key games where former strikers have failed to succeed. The France international joined the Gunners from Lyon for a club-record £46m fee earlier this summer and has since opened his goal tally for the club. 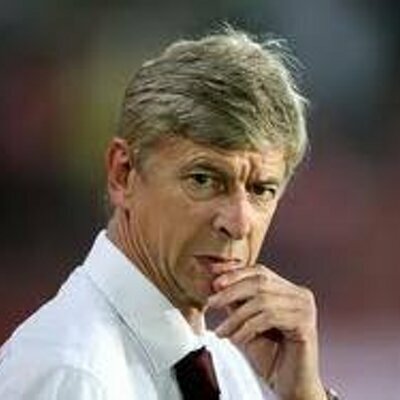 Arsenal players and the coaching staff have been facing a lot of anger from the supporters over a disappointing campaign. The club are sixth in the table with a seven-point deficit to Manchester City, who occupy the final Champions League qualification spot. 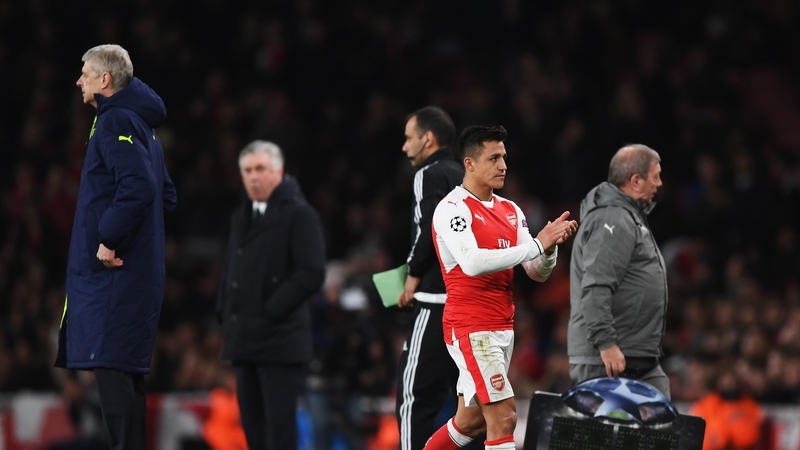 As a result, Arsenal are looking set to miss out on the premier European competition for the first time in more than two decades. 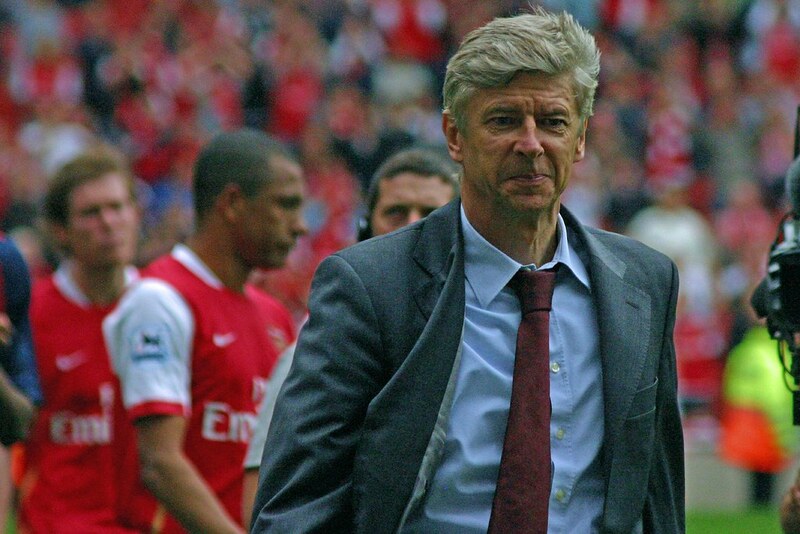 There have been huge calls for Arsene Wenger to step down at the end of the campaign. The manager has reportedly been offered a two-year contract by Arsenal. His current deal with Arsenal ends in the summer. Hector Bellerin is the latest Arsenal player to face a huge backlash from fans, as he was booed by a section of Arsenal’s own supporters in the recent game against Crystal Palace. The club suffered a heavy 3-0 defeat against their London rivals. The result put more pressure on the club, who are facing a tough run of games in the end of the campaign. Wenger has recalled that was one of the best players for the club until November. Arsene Wenger is understood to have been asked by his employers to let them know what his plans are as far as his coaching career is concerned. Wenger’s been able to keep everyone guessing in terms of his plans so far, but, now it’s starting to concern the Gunners’ hierarchy a little bit and they are getting itchy. And that is obvious from their point of view. If Wenger keeps mum like this and then conveys to them just a couple of weeks before the end of the season that he is walking away, it will be a difficult situation for them because they don’t have any coach on their radar so far. But, if they get to know about that right now, they will have enough time to be able to search the right candidate. They wouldn’t want themselves to be forced to appoint just anyone in a hurry. Gary Neville says that he is surprised at the drop in performance and physical status for Arsenal players in the recent 2-1 loss against Manchester City. Despite working in early lead through Theo Walcott, the team could not hold on to a victory after they conceded two second-half goals to lose the game. It was the second consecutive of a loss for the club in the space of three days, as they came into the game after a 2-1 loss against Everton. The game against the Merseyside club unfolded in similar circumstances with Arsenal losing after having taken an advantage. Arsenal FC are keen on landing Alvaro Morata from Juventus amidst reported interests from other clubs, leaving the player now wanting to cash in on the interests. The summer transfer window is fast approaching with Morata already making demands. According to Express, the star player wants £6m in annual wage for any of the top club that wants his services this summer. Arsenal and Chelsea are leading the pack to sign him in England and Real Madrid are reported to be willing to activate the buy back clause for the player when they sold him to the Italian side two years ago. The club is believed to want the striker back so they could sell to the numerous c6ed7edlubs who want his services. Arsenal have seen moves to land a top rated striker like Edinson Cavani and Mario Gotze stalled and will be willing to get Morata. They are currently planning on making Jamie Vardy the main man in front but the Gunners move for the Leicester City have been rebuffed leaving Morata as a good alternative to add to the team.